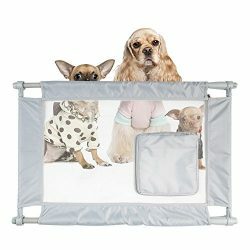 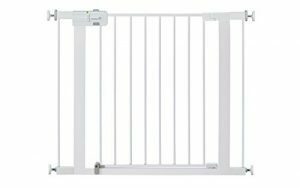 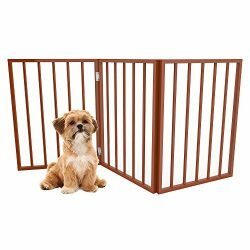 Dreambaby liberty extra tall and wide security gate is a fantastic addition to every childproof home. 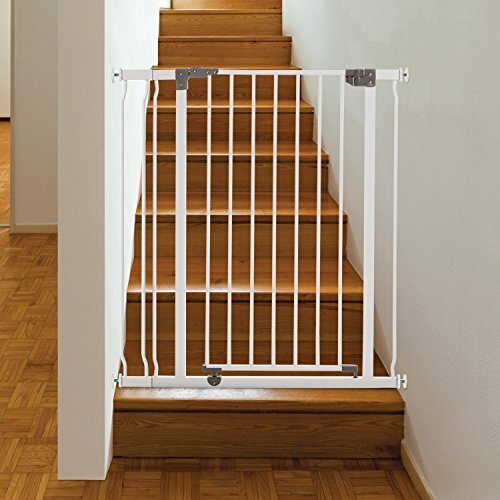 They are suitable for doorways and hallways sized 39″ to 42.5″ (100-106 cm). 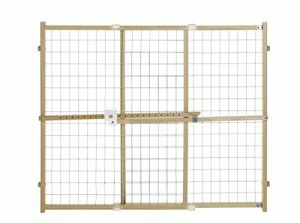 With optional extensions, sold separately, they can fit openings up to 63.5″. 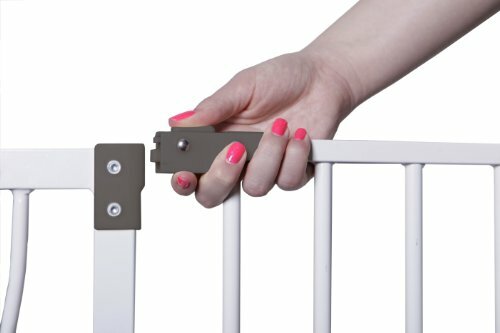 For the quiet times when your child is asleep, or while carrying in the shopping with not a spare finger left to be able to open a gate, it has the absolutely fabulous stay-open feature. 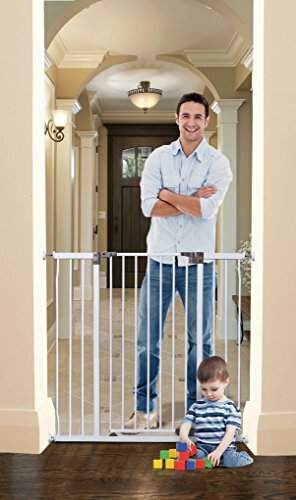 Just position the door in the stay-open position and it will stay wide open till you choose to close it. 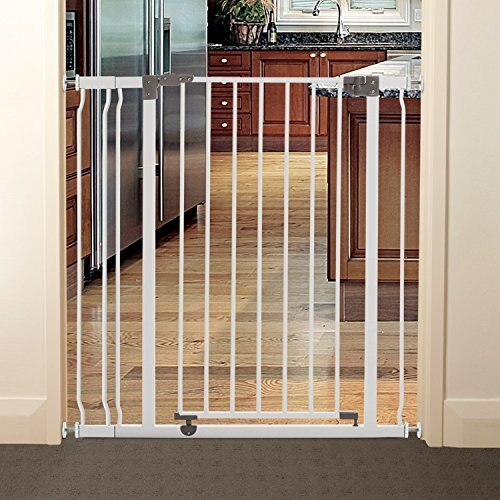 The door also has an auto close feature so that it will swing close and lock automatically. 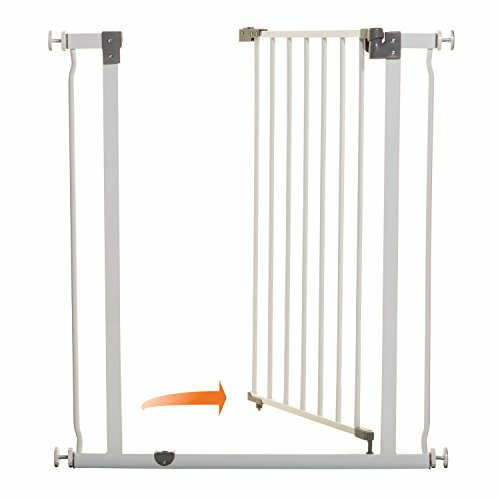 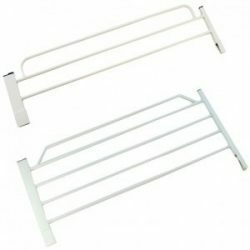 These gates are pressure-mounted, which means fuss free installation with no screws or drilling required-perfect for temporary or rental properties.MEASURE YOUR OPENING BEFORE PURCHASING – This Liberty gate fits openings 39-42.5″. 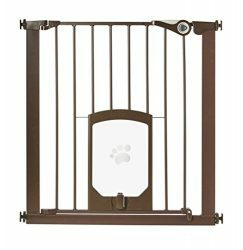 It will not fit any opening smaller than 39″. 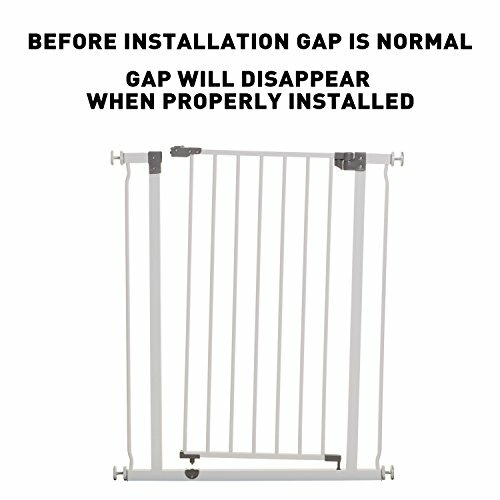 If your opening is larger than 42.5″ you will require an additional purchase of an extension.